A couple of months ago, I went to the beach with my son and together we built a sand castle. It was an impressive effort, with all the turrets and the drawbridge. The next day, it was gone, done in by the rising tide. 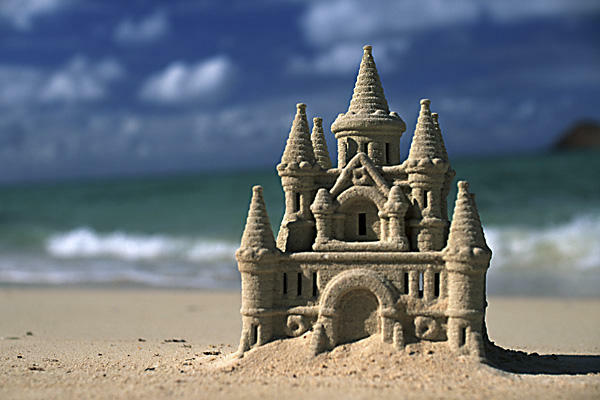 I was thinking of sand castles in connection with the work of this new Freshmen class of representatives. Like any large class of new members, some of them are stars, some of them are flakes, some are workhorses and some are showhorses. And some are sand castles. The ones who are sand castles are those brave souls who proudly say that they don’t care if they get re-elected, they won’t compromise their principles, and they have come here to get a job done etc. etc. etc. These members are sand castles and they are idiots. If they don’t care if they get re-elected, they will most likely lose and their contributions will be long forgotten in the annals of history. As John Boehner has pointed out consistently, House Republicans don’t have that much power. They control one half of one third of the federal government. As much as they might try to impose their will on the President and the hated Senate, in actuality, the only thing they can do is refuse to fund the government (or raise the debt limit). 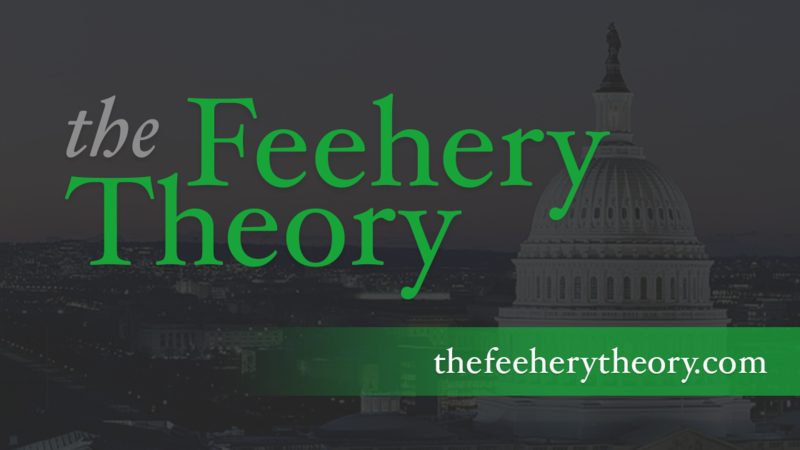 Refusing to raise the debt ceiling and causing a complete breakdown in our financial markets is not likely to happen, but members of Congress who don’t care if they get re-elected will probably be turned out of office next time around. The fact of the matter is that majorities do matter. Another fact is that change, especially in representative government, takes time. It takes persistence. It takes hard work. It takes an ever-evolving set of compromises. And it takes vision. The welfare state didn’t just grow in one day. Dismantling it will not be easy. It will take years and years of committed members, working on a long-term strategy that will eventually convince the American people that they can move beyond welfarism to something better. Sam Rayburn used to give some useful advice to new members of Congress. One piece of advice was, “Don't try to go too fast. Learn your job. Don’t ever talk until you know what you’re talking about. If you want to get along, go along.” He also said: No one has a finer command of language than the person who keeps his mouth shut,” the Congressional version of freshmen are meant to be seen and not heard. This new class of freshman members obviously wants to be seen and heard. And given the state of our political discourse, that is to be expected. But members of Congress who believe that they can accomplish all of their legislative goals in one term are completely delusional. They should ask the members who came in from the class of 1994 or the class of 1974 (there are a few of those old-timer still around), if they were able to accomplish all of their goals. And of course, they would say no. I have some simple advice to the new members. Don’t be sand castles. You won’t be able to change the world in one term of Congress.